Cimpl has much to share. You can find it all here. Being Canada's leader in IT and telecom expense management (TEM) means that Cimpl has a lot of insights, experiences, and knowledge to share. On this page, you'll find links to webinars, case studies, and news stories about Cimpl and TEM. Read on and enrich your knowledge! *Please note that Etelesolv has changed its company name to Cimpl in 2016. Some of our resources still refer to Cimpl as Etelesolv. What we've done in 2018, what's coming up in 2019 and understand our vision behind every enhancement. Configure detailed reports at no extra cost and schedule them for automation. Learn how to centralize and visualize your data. Cimpl puts together a checklist for a quick analysis to consider Managed Services for your operations. RFPs giving you nightmare? These additional questions will help you see clearer and find true differences between vendor proposals in a TEM RFP. UCC expense management helps you gain visibility over the enterprise UCC assets and expenses, so you can optimize your company's usage and better manage the costs. Cimpl is growing along with the changing landscape of TEM. Businesses need to manage much more than telecom and mobile costs. Discover how managing IT expenses provides deeper insight into the overall IT environment. Learn about how WEM can help you manage and optimize the entire mobile fleet. What is Telecom Expense Management (TEM)? Understanding what TEM is, and how a TEM solution can provide cost savings, time savings, and an accurately managed inventory. This three-part series outlines some important innovations developed for one of our biggest customers. How Cimpl president and founder Christopher Thierry reinvented himself to save his company. 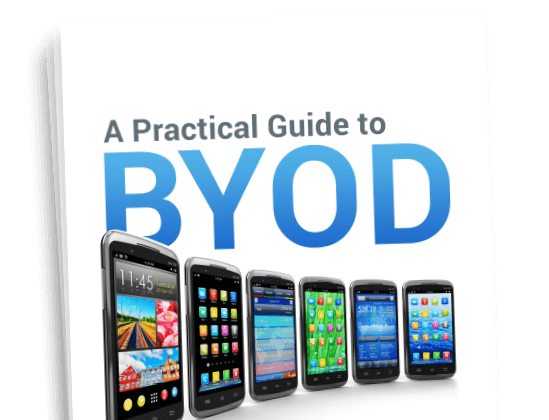 BYOD is THE mobility trend in the business world. You need to make sure you know its every facet! Introducing cost transparency into your organizational culture can transform your business. Will Telecom Expense Management Give You a Significant ROI?